 Marshals Required: Gearing up for race day – Sheffield Urban CX 2018 – Entries Live! The marshaling team is an important part of any event, this team of volunteers ensure everything from rider registration to ensuring crossing points and spectator areas are kept running efficiently. They are the friendly face of the event, and are on hand to make sure the spectators and riders are kept up to speed with developments and get to the right place to get the most out of their race day experience. Sounds like a big ask, so to narrow the search down, knowing the right groups to tap into can refine searches and get the marshaling team in place in plenty of time for the main event. 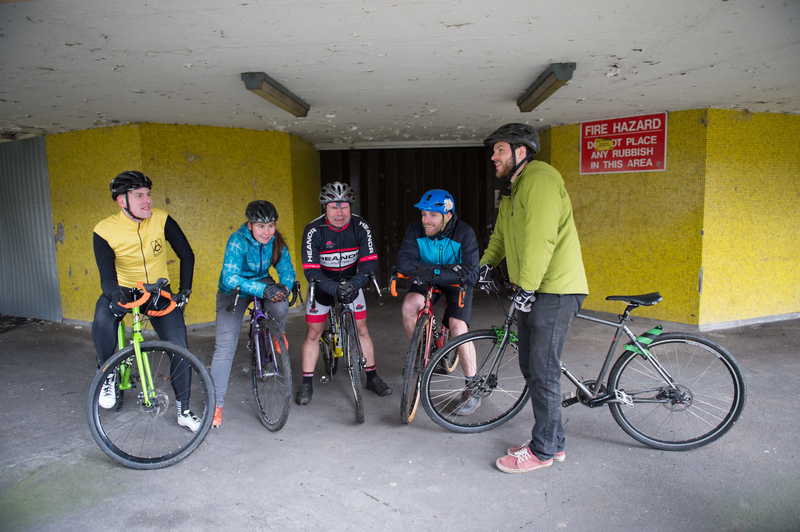 Places on the Kelham Marshaling team are steadily filling up, our team will run to 35 for the Kelham event, and we are still looking for members of the team to play a part in the latest chapter of Sheffield’s cycling story. It would be great to see you on the day. We will be putting together some marshal goody bags as a way to say thanks. It was fantastic timing for Benchmark Recruit to come on board as a sponsor for the KICX event. During the 10 years Benchmark has been in business, the company has seen many companies flourish and more and more SME’s calling Sheffield home. Benchmark pride themselves as being an ‘ethical’ recruiter, focused on helping Sheffield businesses grow and finding them candidates that not only have the right skill set but culture fit too. The agency are seeing an increase in people relocating to a city taking advantage of living and working with close proximity to greenspaces, parks, and of course the Peak District, all complementing their lifestyle choices and aspirations. This ethical ethos runs through the veins of Benchmark’s work and is carried through into all their communications and relationships. They see it as thier responsibility as a recruiter to also support the local economy through involvement in city wide initiatives and community engagement. This is als demonstrated by their commitment to sponsoring KICX. “Our aim is to ensure, like us, you’re in a job you love, and that one day, when you look back on your working life, you can say you were truly satisfied by what you did, where you’ve been, and who you’ve worked with. Life is too short to be in the wrong job!” says Benchmark founder and Managing Director, Louisa Harrison-Walker. If you are looking for a job in Sheffield or are a Sheffield SME, then you can find out more information about Benchmark on their website.